The Befriending Service is a complementary addition to Hospice at Home’s clinical services. Befrienders are trained volunteers who are co-ordinated and managed via Hospice at Home’s Nursing Service. Family members/carers who are at least eighteen years of age and are providing care/support for an adult who has a life limiting illness. 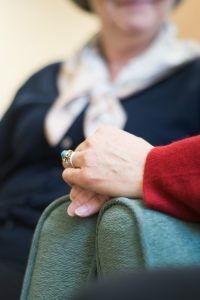 Befrienders work in the patient’s home and also in the community undertaking a range of practical tasks with, or on behalf of, the patient and/or a family member/carer. The length of time a Befriender supports someone is determined by their individual need. It may be as short as a couple of weeks or over a more extensive period of time. Providing periods of companionship for a patient within their home. Shopping and other small errands. Providing transport/accompanying someone to an appointment. Accompanying and supporting an individual to access social and leisure activities. Spending time with a patient while a family member/carer has time to themselves. 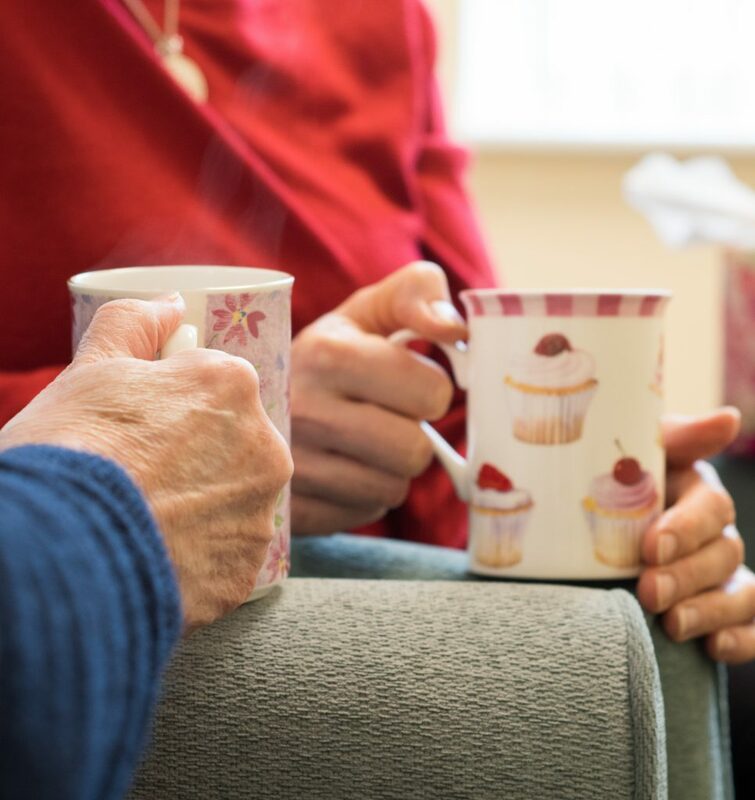 The Befriending Service is designed to reduce isolation and loneliness, increase confidence and independence, thus promoting psychological, emotional and social well-being.